Teach your staff the key Lean Thinking Principles? 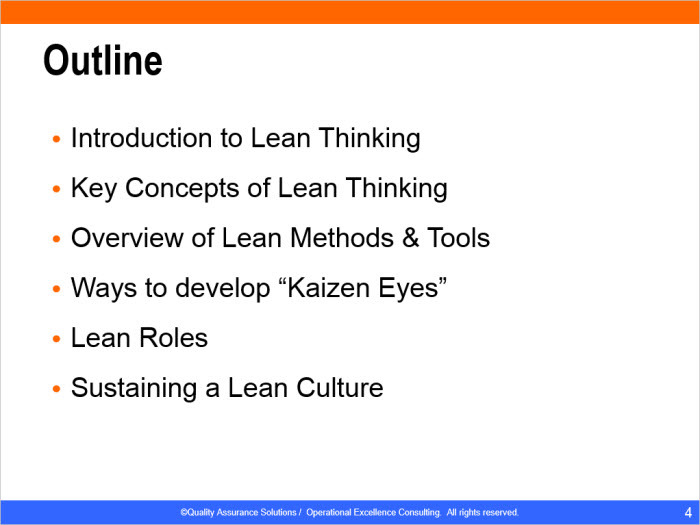 Kick start your lean implementation program? 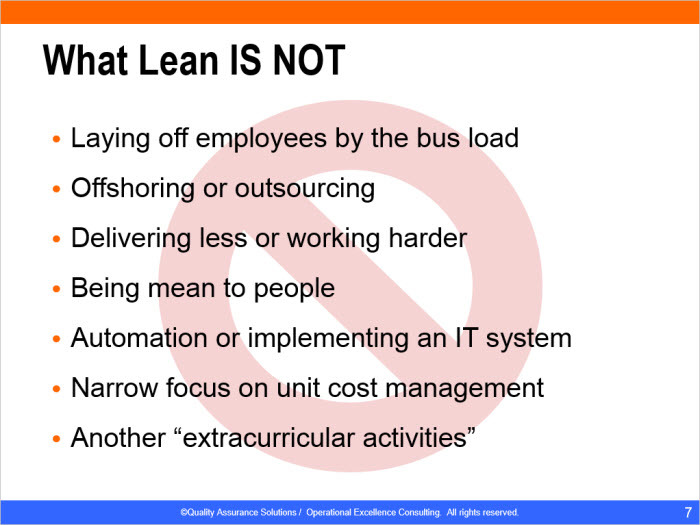 Substain the lean culture after implementation? 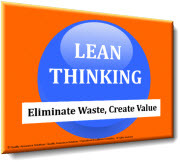 This professional Lean Thinking training material saves you a significant amount of time. 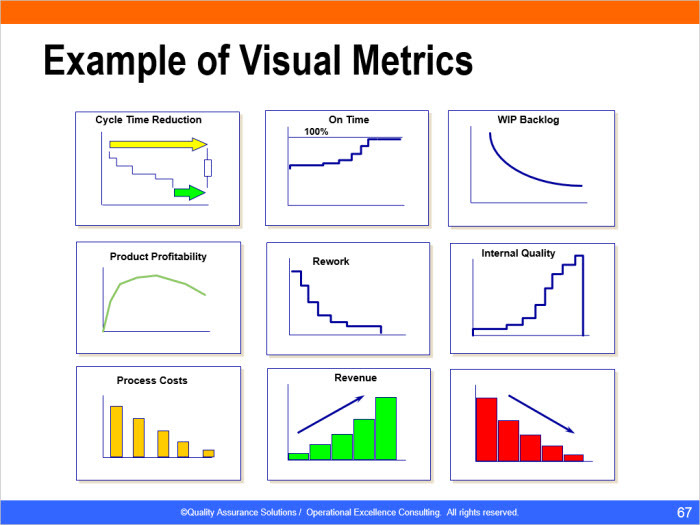 If you created this PowerPoint yourself you could easily spend 20 to 40 hours just making the slides. See below for pictures of some of the slides. 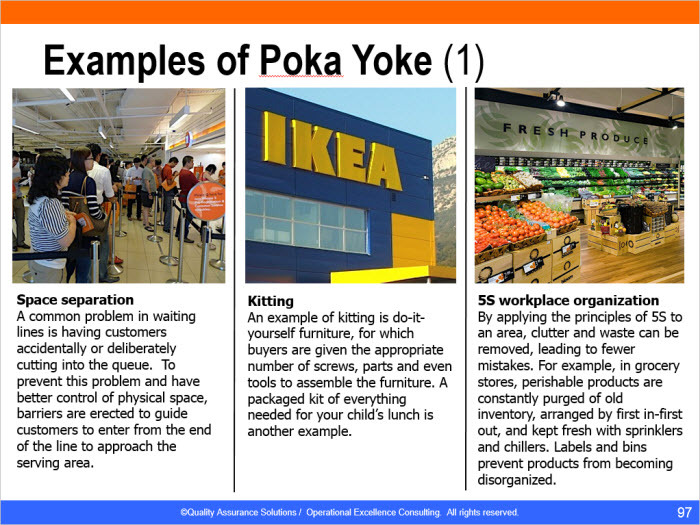 Use this PowerPoint Lean thinking to teach your employees the skills and knowledge to implement lean. 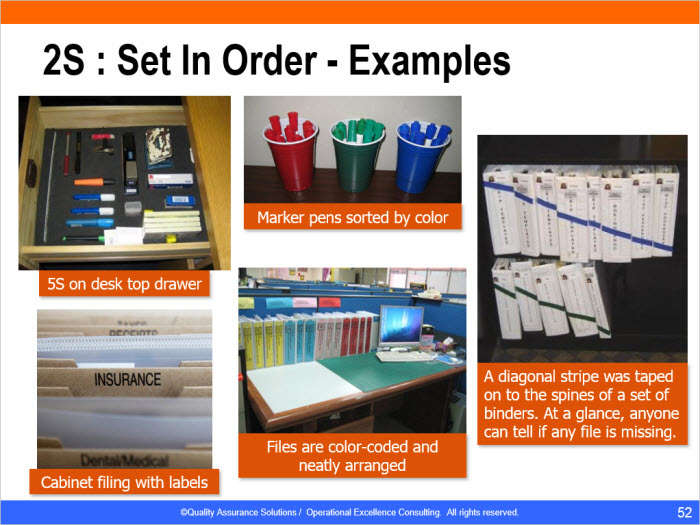 To help, the presentation includes many lean examples. 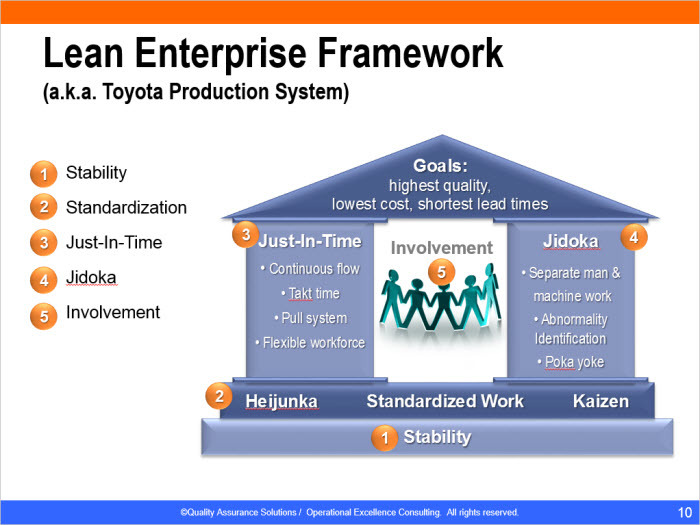 Lean Thinking is a management philosophy based on the Toyota Production System (TPS). 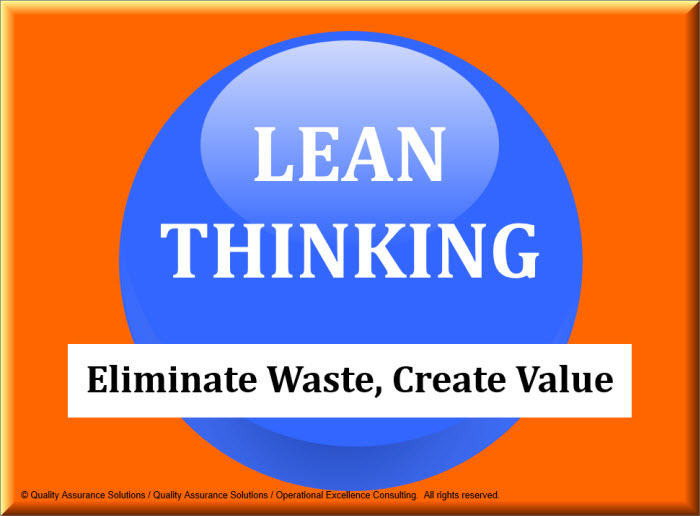 With Lean Thinking, you enhance value for your customers by improving service delivery and eliminating waste. 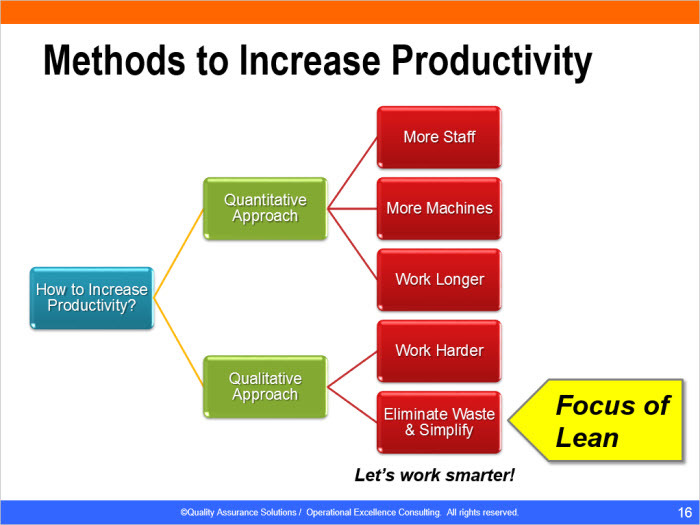 Simply put, by becoming a Lean organization, you mprove personal effectiveness, increase productivity and create greater customer value with less resources. 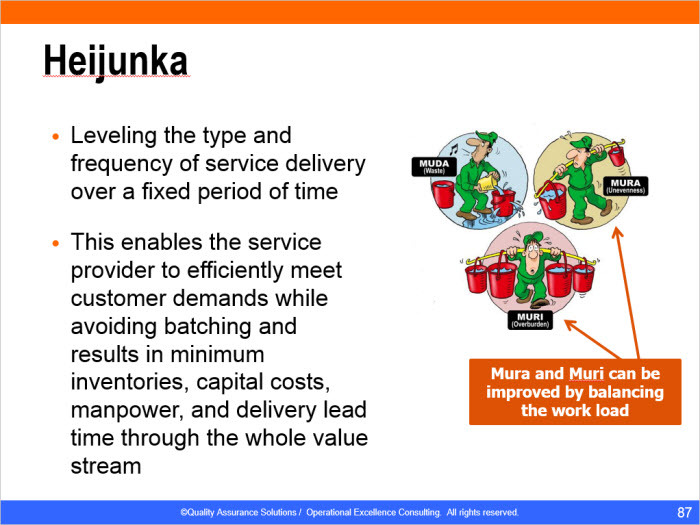 We tailored this training presentation for service industries. 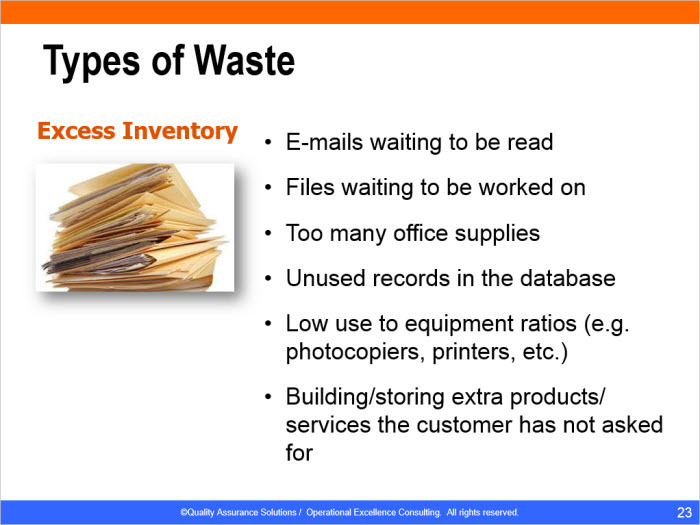 By teaching this presentation to managers and employees, they gain a better understanding of the Lean principles and approach to eliminating waste. In turn they lead and participate in the Lean implementation process.